While working in an audit department of a major bank, I observed our department deteriorate after a new person was hired. She began spreading malicious rumors and trying to position herself for promotions. She even undermined her boss, suggesting that he should be fired, so that she could be put in charge. Until she was terminated, the morale of the department suffered significantly. We experienced the discord that happens when one person begins stirring up dissension. If you desire excellence in your organization don’t let a divisive person’s actions go unchecked. Warn them promptly, and if necessary dismiss them. 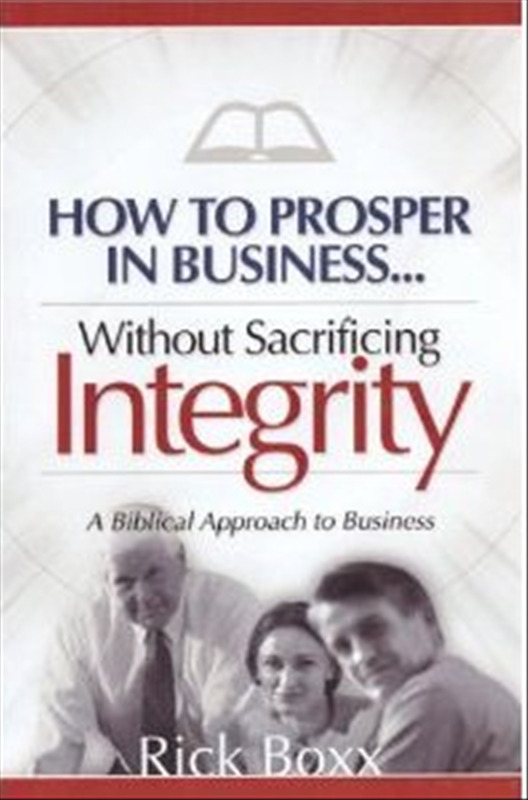 Integrity Resource Center can help train your team or consult with your organization on shaping a biblically based culture. Learn more.